A 720-foot-tall wind turbine featuring 35 tonne blades has just set a new world record, producing a whopping 216,000 kWh of energy over a span of 24 hours. That’s enough to power an average American household for twenty years. The giant turbine, located off the coast of Østerild, Denmark, is setting a new standard for wind power. 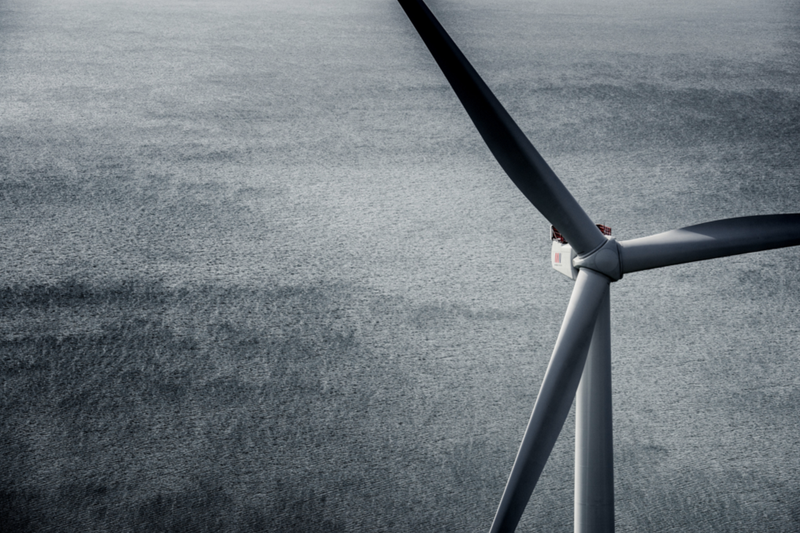 MHI Vestas Offshore Wind—a joint venture between Vestas Wind Systems and Mitsubishi Heavy Industries—revealed the 9 megawatt (MW) prototype in late 2016. The machine, named V164-8.0 MW, is a revved up version of the company’s 8 MW model, allowing it to produce even more juice under favourable wind conditions. Like other state-of-the-art models, the V164-8.0 MW is an impressive sight to behold. Each of its three blades measures 80 metres in length, which is equivalent to nine city buses. The blades weigh in at 35 tonnes a piece, and sweep a total area measuring 21,125 square metres—roughly the same size as the London Eye. The hub is 140 metres high, and when a blade is fully extended overhead the structure stands 220 metres tall.